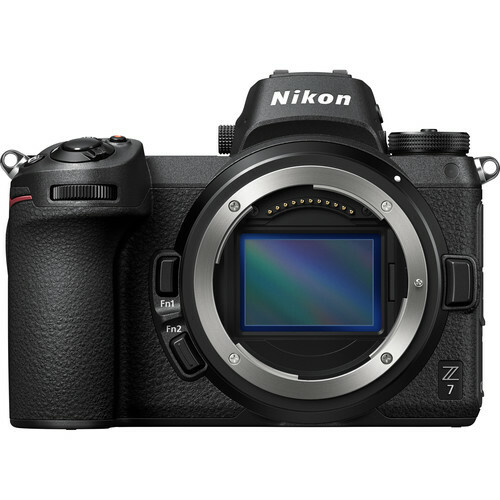 Nikon has taken the next step in their imaging journey with the Z7 Mirrorless Camera, dubbed “The Perfectionist,” and the revolutionary Z System. This high-resolution FX-format camera introduces the Z Mount, a large diameter design with a short 16mm flange distance that allows Nikon to create compact, yet powerful cameras and develop more advanced optics. 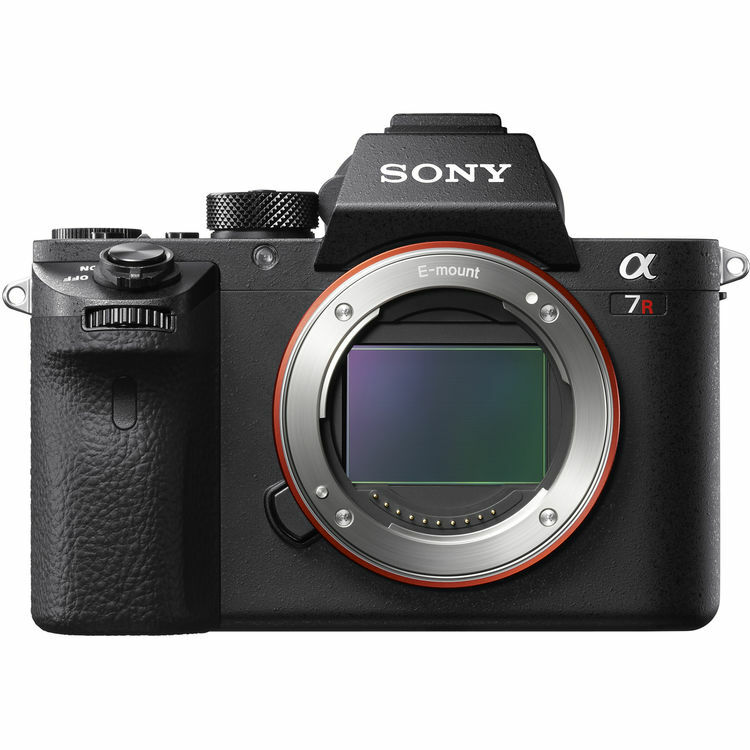 The Z7 is among the first in the series, and brings with it a 45.7MP BSI CMOS sensor and EXPEED 6 Image Processing Engine, delivering outstanding image quality and speed with a native sensitivity range of ISO 64-25600. 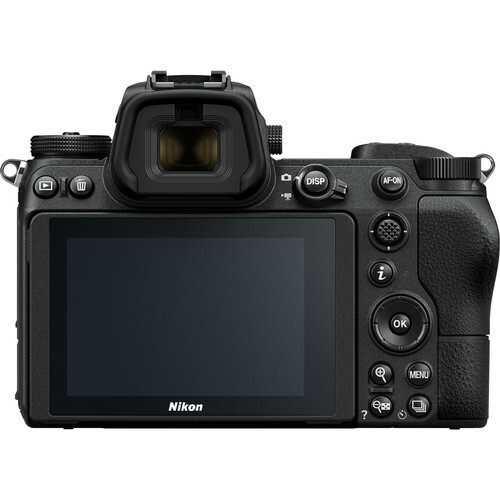 On the sensor you will find an advanced phase-detect autofocus system using 493 points covering 90% of the image area and the sensor features 5-axis Vibration Reduction technology for stabilized photos and video regardless of the lens used. This advanced hybrid AF system will also benefit video. The Z7 features UHD 4K recording at up to 30p and can use the N-Log gamma profile along with the camera’s 10-bit HDMI output to create cinema-quality video. The camera’s high-resolution sensor also permits the use of an 8K Time-Lapse mode. As with many mirrorless systems, the Z Series boasts a much more compact form factor than its DSLR counterparts. 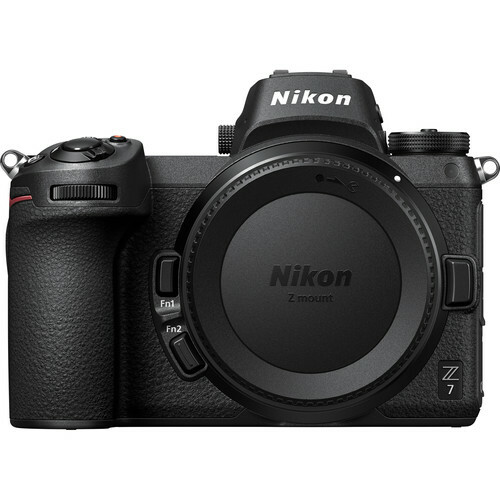 The Z7 is no exception with its slimmed down design and lighter build, though it maintains the weather sealing and ergonomics for which Nikon is known. 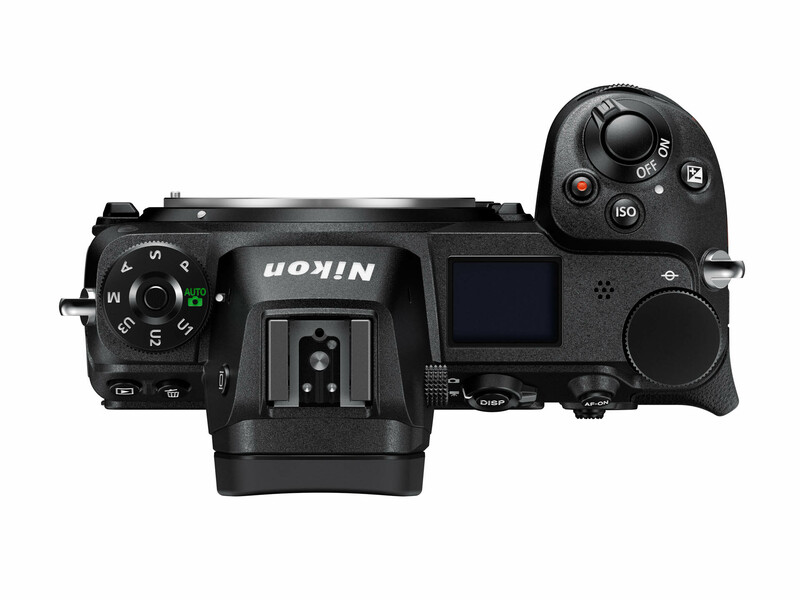 The camera features multiple displays and screens for ease of use, including a 0.80x 3.6m-dot EVF with NIKKOR optics and a Fluorine coating, ensuring clear viewing. The rear of the camera is equipped with a 3.2″ 2.1m-dot tilting touchscreen LCD while the top offers a dot-matrix OLED for quickly checking settings. For storage, the Z7 has a single XQD card slot that is compatible with CFexpress for faster speeds in the future. Additionally, the body is equipped with both Wi-Fi and Bluetooth. Introducing the Z mount, Nikon’s full-frame mirrorless system promises to deliver class-leading image quality and optics in a compact form factor. The Z mount itself makes much of this possible with a 17% larger inner diameter than the F mount, enabling the use of more advanced optics and lens designs, including ultra-fast f/0.95 options. For minimizing camera and lens size, the Z mount features a 65% shorter flange distance, measuring just 16mm, which allows for dramatically slimmed down body designs. The larger mount also supports faster and larger-volume communications between the body and lens to improve overall performance throughout the system. A 45.7MP BSI CMOS sensor is used for high-resolution shooting, impressive low-light quality, and fast readout speeds to benefit continuous shooting, movies, and time-lapse recording. The back-illuminated design of the sensor affords noticeably cleaner high-sensitivity output for reduced noise when working at high ISO values, up to a native ISO 25600, as well as vivid and smooth quality at sensitivities as low as ISO 64. The sensor’s design also omits the conventional optical low-pass filter in order to achieve the greatest sharpness and resolution from the sensor. Benefitting the sensor is the apt EXPEED 6 image processor, which affords a wealth of speed throughout the camera system, including the ability to shoot continuously at 9 fps in raw. Utilizing the sensor and processor attributes for more than just still imagery, the Z7 is also a more-than-capable multimedia camera. Video recording is possible at UHD 4K (3840 x 2160) using either the full-frame area or a DX crop area in 30p, 25p, or 24p frame rates. Full HD 1080p video recording is also supported at up to 120p for slow motion playback, and video files can be saved to the in-camera memory cards or as an uncompressed file to an optional external recorder via HDMI out. Advanced video functionalities have been added with the Z7. This includes the N-Log gamma for capturing flat-looking footage that maximizes dynamic range. 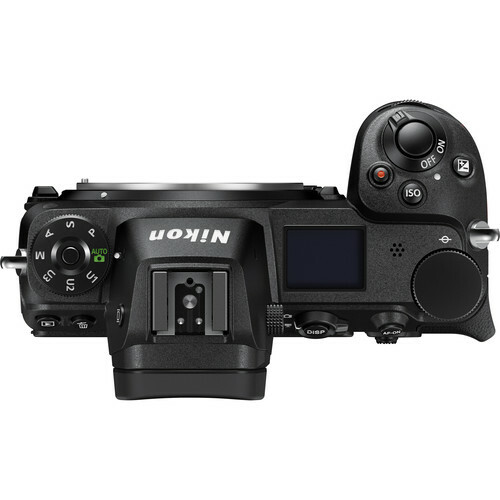 Other additions are the ability to output high-quality 10-bit data over HDMI and an Electronic VR function for smooth handheld shooting. Focus Peaking can be used to benefit manual focus control and a Zebra Stripes option is also available to help detect over-exposed areas within the frame. Audio recording can be handled using the built-in stereo microphone or an optional external mic can be added via the 3.5mm stereo jack for greater control over quality, and live monitoring is possible via the headphone jack. 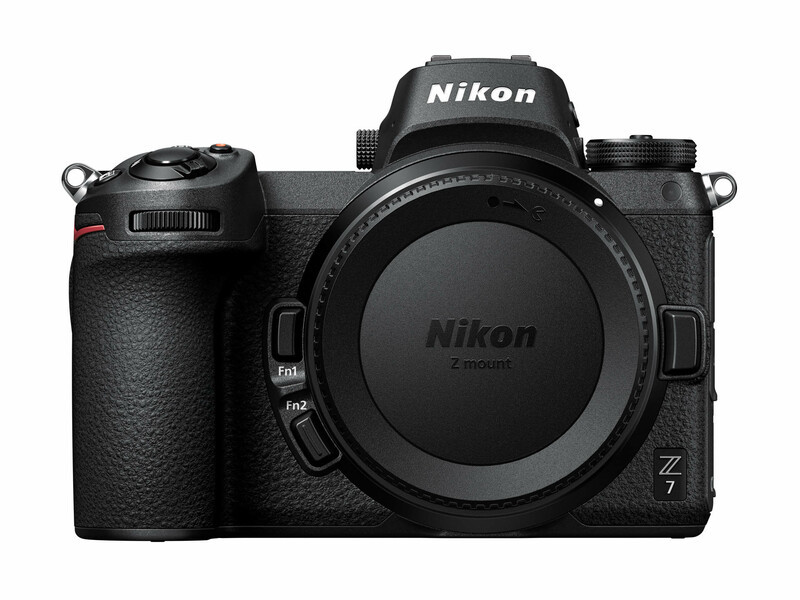 The Z7 also blends both still and video capabilities with the ability to produce 8K time-lapses using the Interval Timer Mode or in-camera 4K time-lapse movies, with the ability to record up to 9999 exposures for either method. This system also makes use of a silent interval timer, which produces no shutter noise, does not contribute to wear on the shutter mechanism, and is energy efficient to maximize battery life. Located on the sensor is an array of 493 phase-detect autofocus points covering 90% of the image area both vertically and horizontally. This provides fast and accurate focusing for both stills and video and with a wide coverage area, subject tracking will work out to near the edges of the frame. Hybrid AF is available for video, which will automatically switch between phase- and contrast-detect systems to provide smooth focus during shooting. 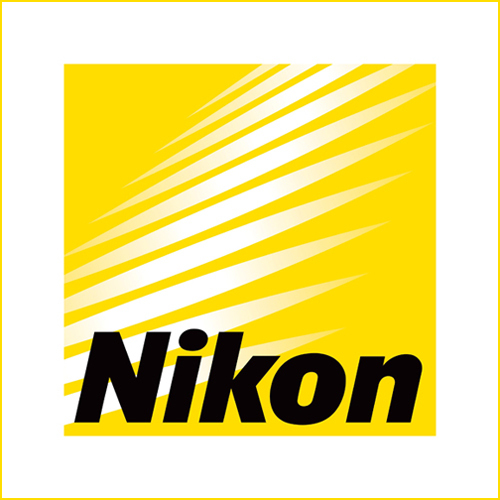 Additionally, the latest NIKKOR Z lenses are optimized for silent operation. A large 3.2″ 2.1m-dot LCD screen is available for bright, clear, and vivid image playback and live view shooting. The screen has a tilting design to benefit working from both high and low angles, and it is also a touchscreen for more intuitive operation, navigation, and settings control. The top panel of the Z7 is configured with a dot-matrix OLED. This low-energy display provides quick access to important camera settings. Included EN-EL15b rechargeable lithium-ion battery provides approximately 330 shots per charge, and in-camera charging is supported. 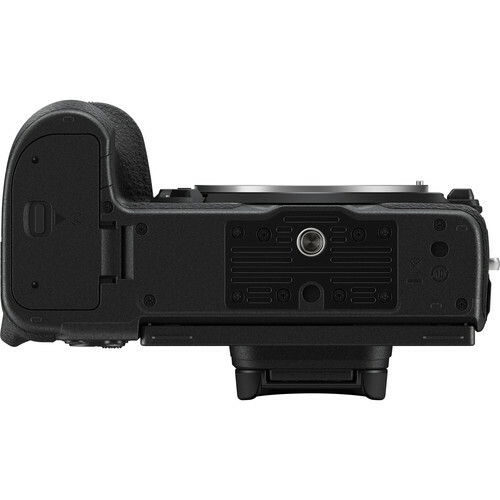 This camera is also compatible with EN-EL15 and EN-EL15a batteries, however do not support in-camera charging. Our vision has always been to create cameras and lenses that capture more light. More light means more detail. More speed. More possibilities. The Z 7 brings that vision to life (and then some). Combining the advantages of a lightweight mirrorless design, a revolutionary new full-frame lens mount and matched lenses, a Nikon designed 45.7MP image sensor and seamless integration with Nikon's DSLR system-including the NIKKOR lenses you love-the Z 7 is a camera unlike any before it. And yet, it's unmistakably a Nikon. This is mirrorless reinvented.